A SIMPLE IRA might be a good choice for your small business but it isn’t the only choice. 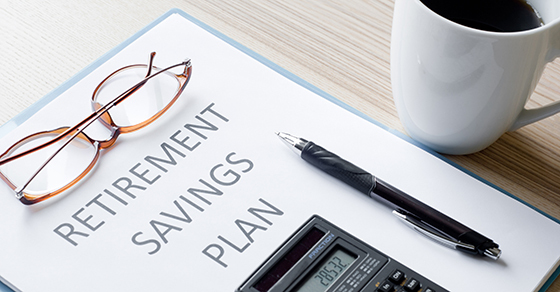 You might also be interested in setting up a simplified employee pension plan, a 401(k) or other plan. Contact us to learn more about a SIMPLE IRA or to hear about other retirement alternatives for your business. (801) 739-8200 or PenumbraCPA.com.